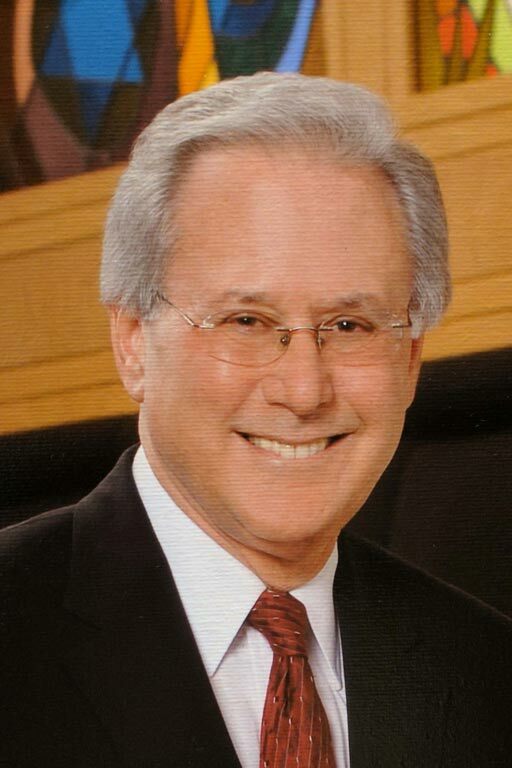 Rabbi Frazin had been the spiritual leader of Temple Solel, Hollywood, Florida from until his retirement in 2007. The rabbi is a native of Chicago and received his Bachelor of Science degree from Northwestern University in Evanston, Illinois. He was ordained as a Rabbi from the Hebrew Union College-Jewish Institute of Religion in Cincinnati, Ohio. He holds a Bachelor of Hebrew Letters and a Master of Arts in Hebrew Letters from the College Institute. He received his Doctor of Divinity degree from the Hebrew Union College-Jewish Institute of Religion in March, 1989. Prior to being installed as the first permanent Rabbi of Temple Solel. 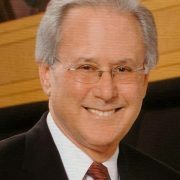 Rabbi Frazin was the Director of the Southeast Council of the Union of American Hebrew Congregations which is now the Union for Reform Judaism. In that capacity, Rabbi Frazin served 56 congregations in five Southern states and the Congregation in Freeport, Grand Bahama Island for 4 years. The Rabbi organized the Miami Mitzvah Corps serving the needy in Dade County. He was also charged with the responsibility of establishing new Reform congregations in the Southeast region. One of these was Temple Solel. Rabbi Frazin has also served as Rabbinical Advisor to the Ohio Valley Federation of Temple Youth and the Southeast Federation of Temple Youth, organizations of hundreds of teenagers, and as an Assistant Rabbi of the Indianapolis (Indiana) Hebrew Congregation.